For years, there has been much build-up around the advent of the Hyperloop, a super high-speed “train” capable of reaching near-supersonic speeds. But after many delays and logistical concerns, Hyperloop technology is finally inching closer to becoming reality. 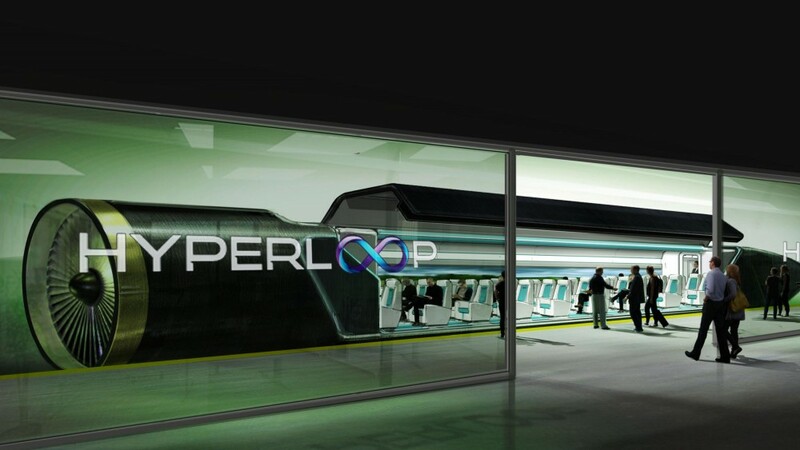 Workers have begun laying track on a Hyperloop test space about 30 minutes from Las Vegas. The test “tube” stretches 500 meters across the Nevada desert and, upon completion, should give researchers a better idea of what to expect if/when the Hyperloop becomes reality. “Our team of more than 150 engineers, technicians and fabricators have been transforming what was, just over five months ago, a barren stretch of desert, into a hive of activity and now home to the world’s first full-scale Hyperloop test site,” Josh Giegel, co-founder of Hyperloop One, told, the Telegraph. Each capsule will be capable of carrying between 28 and 40 passengers, for an estimated daily total of about 164,000 passengers. The capsule itself is about 2.7 meters in diameter while the elevated tube measures 3.3 meters across. 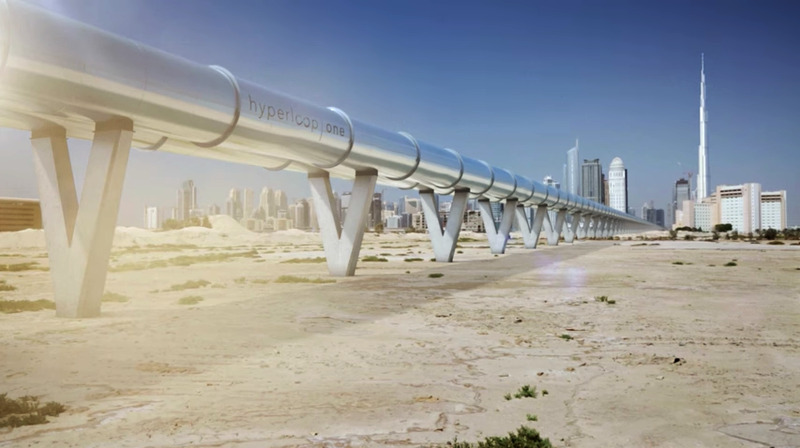 In November, the company signed a deal with Dubai to research the possibility of installing the first Hyperloop track from Abu Dhabi to Dubai. 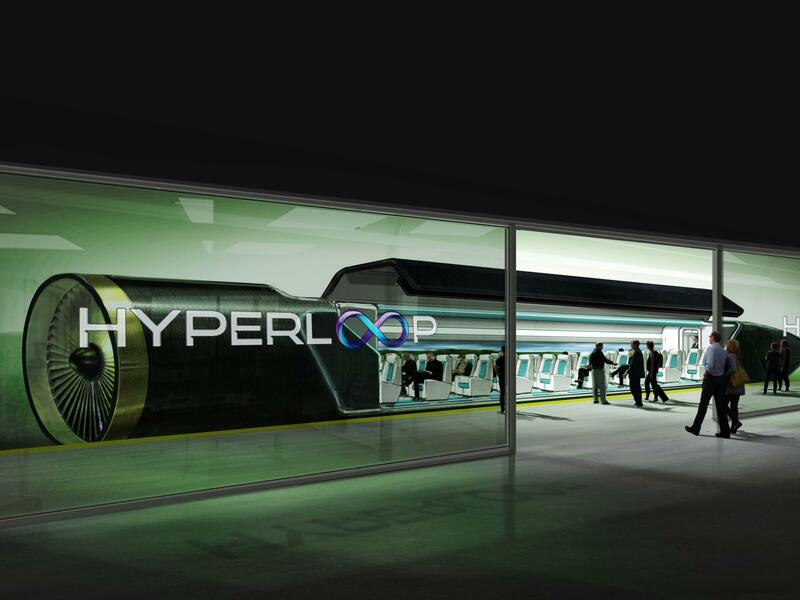 The 65-mile journey would take 12 minutes to complete via Hyperloop. Other high-speed Hyperloop-like transportation options currently being explored are a seven-minute tube ride from Manchester to Liverpool, a track that would connect Vienna and Bratislava in eight minutes. Article by Cailey Rizzo, originally published on Travelandleisure.